Custom Canvas Digital Print - Sign Design Associates, Inc.Sign Design Associates, Inc.
Do you have that one shot in a lifetime photo? Are you a photography enthusiast looking to see your work in print? 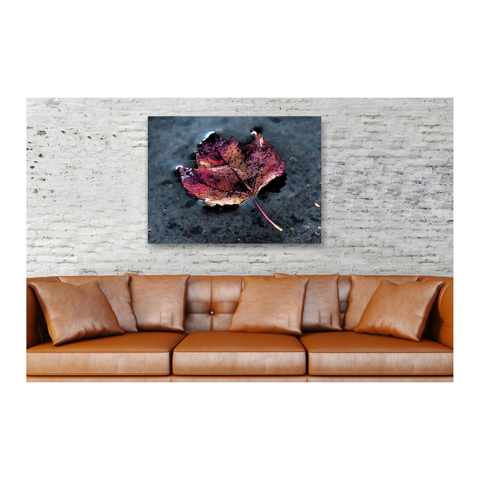 Are you a professional photographer with photos you want to see beyond the digital world to a fine textured print? 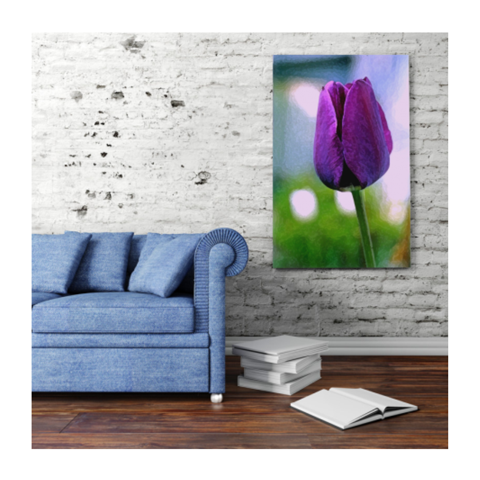 Your digital photos or digital art on canvas can bring your art to life. Select your size and upload your work to our server and your art will be on it's way to you ready to display. 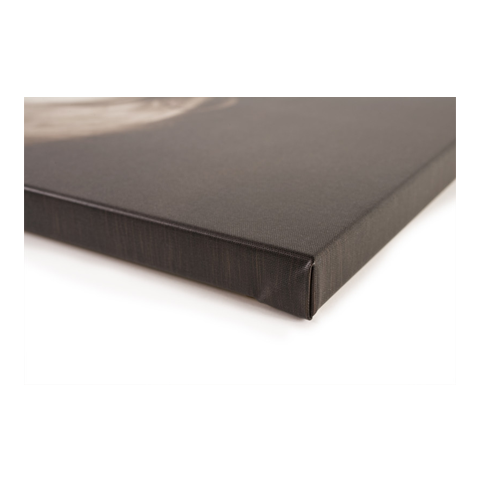 Your artwork or photo will be printed on our premium textured canvas material and stretched over a wood frame with gallery folds at each end to give your print the look it deserves. 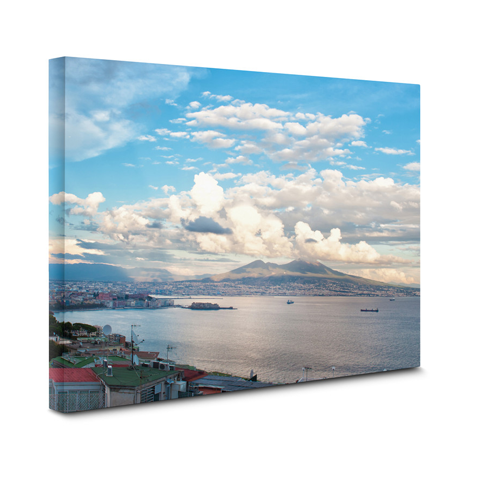 Canvas prints are great to display your work at home, vacation home or in your office. They also make a unique gift that will be treasured for a lifetime. 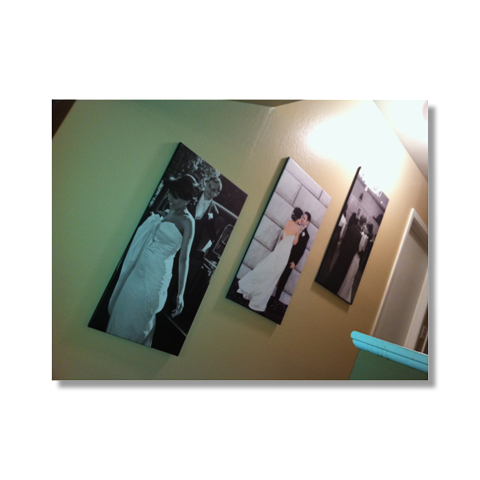 Order your canvas print today so that special moment can be recorded on canvas to remember that special day or event. 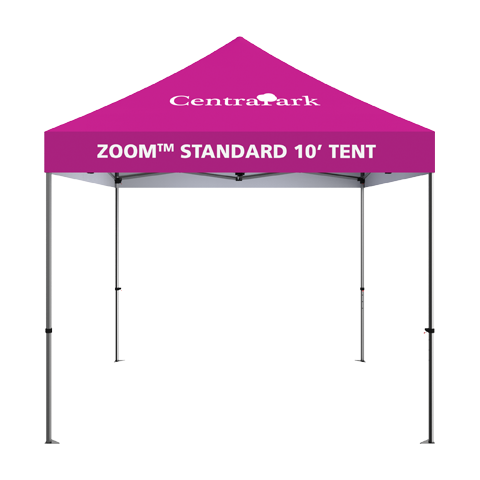 File must be an orginal DPI of 300dpi or greater at 25% of the desired output size. 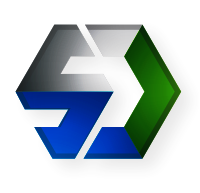 Low resolution image files that were increased to a higher dpi from the low resolution file will not print clear. 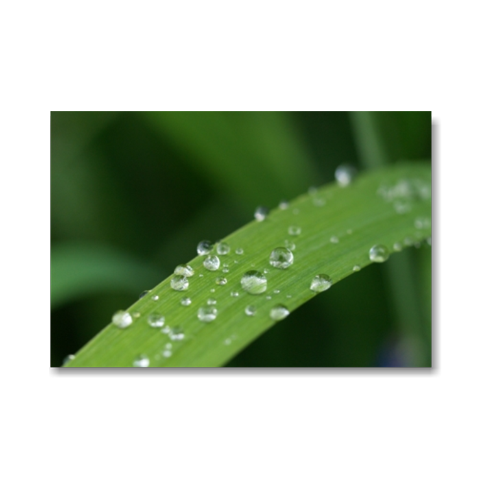 This Iris leaf with it's tiny water droplets was great for a closeup shot. 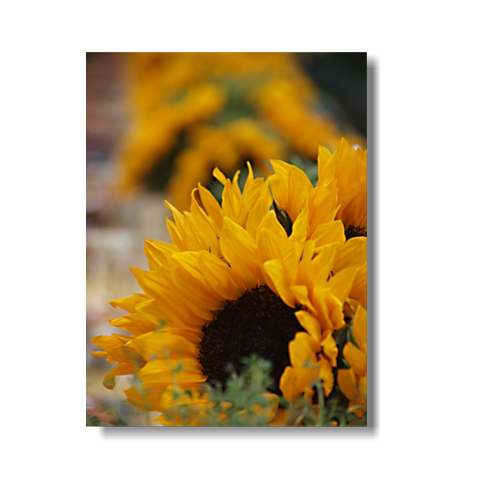 A bright cheerful sunflower is sure to bring a smile to anyone's face. This photo was taken near the Portside Chowder House in Rockport MA. 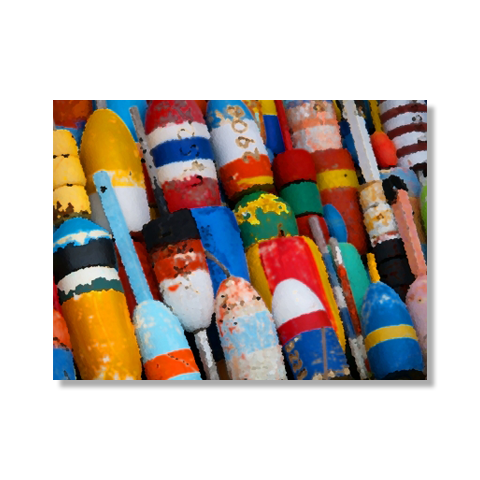 This is a closeup of colorful lobster cage markers. 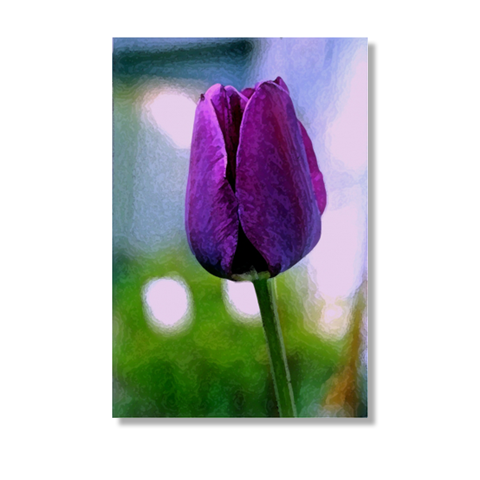 This was taken with an Olympus E500 then taken in to Photoshop to apply a hand painted filter. 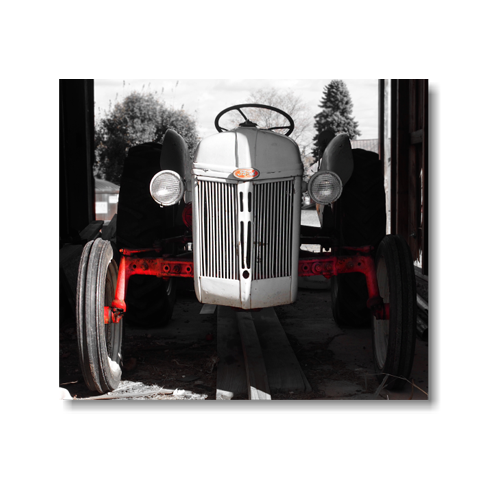 This looks great on canvas with a black frame. This photo is also available without the filter. This area was used as the backdrop of Sitka, Alaska for the movie The Proposal that starred Sandra Bullock and Ryan Reynolds. Great area for Bed and Breakfasts and old inns. This photo was taken with an in camera color filter.